ISET Membership helps you advance your career and stay on top of the latest in ed tech by learning from experts and peers. 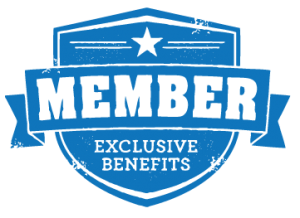 ISET members enjoy many benefits as part of their membership package. For registration or payment questions, please contact us.